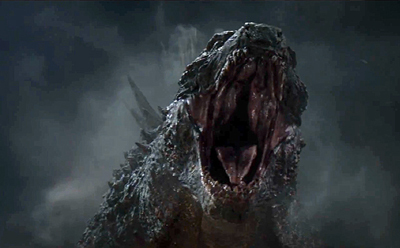 Filmdom's favorite movie monster returns in 2014's Godzilla. Director Gareth Edwards offers a new take on the cinematic mainstay. So let them fight, and let's see how well you know Godzilla.